Essential Oils present such a powerful opportunity to support your body in the amazing healing it does on a daily basis. So that you can live a FULL life! Essential Oils are concentrated extracts obtained from plants–more specifically from the bark, seeds, flowers or leaves of the plant. What makes essential oils unique for each plant is that they contain the volatile compounds that give rise to the aroma of a plant or flower.It’s also important to note that these extracts are highly concentrated. It can take thousands of pounds of plant material to produce just one pound of essential oil. Keep in mind that in many cases, the essential oil of an herb is 50-70 times more concentrated than a dried herb itself. One of the most powerful ways to experience essential oils is through simple inhalation. However these CPTG oils can be used in cooking, aromatically and topically as required. It’s very important that you use only pure, therapeutic grade essential oils that are sourced around the globe where they grow abundantly and in their natural environment (that’s where the magic lives). It’s also important to choose a company that you can trust, that is doing their diligence to provide you with access to the very best quality our beautiful earth provides. Why do we choose to align with doTERRA? The brand that we use and trust for our clients wellbeing. Not all essential oils are created equal. In fact it is important to note that there is NO committee or governing body that regulates essential oils, their purity or the claims made by many essential oil companies. We can help you get started using these amazing oils and guide you through each step along the way. We offer full support and training for those wanting to incorporate Essential oils into their homes. We have teams around Australia who are spreading the awareness of natural healthcare within their regions. We love empowering and encouraging like minded health conscious individuals to create a less toxic home for their families. I would love to help you get started with your first order, we much prefer to sit with you to create you own wholesale account, so please contact the store and book in some time with me. 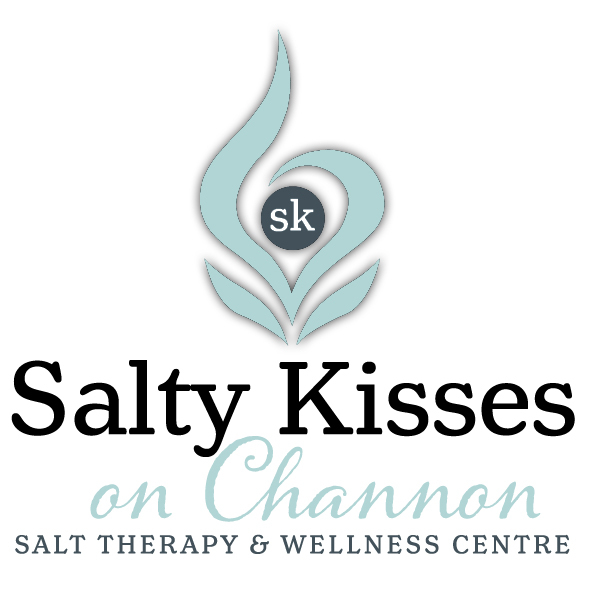 Simply call 5482 3978 and ask the reception staff to book you in for a Wellness Consult with Danielle. Alternatively if you are pretty savvy and know what oils or starter kit you would like see the online option below. CLICK BELOW to get started, simply follow the simple steps to get started or email me at danielle@saltykisses.com.au with any questions! I would love to help you get started on this most beautiful journey and anchor you in the support of our powerful + positive Community. Once you are setup with your first order, you’ll receive a welcome email packed with awesome content. You will also receive a goodies bag when we schedule an overview of your wholesale account over coffee or tea in our garden. Start your oily journey with us! The bottom line is that they work. Everyone who is really willing to give them a try with an open mind are amazed at how well they work. This is one of the reasons why doTERRA has become the largest essential oil company in the world so quickly. This is the single largest difference between doTERRA and other essential oils companies. doTERRA’s essential oils are sourced from around the world and carefully tested to have the correct chemical compounds. In short, co-impact sourcing is what makes doTERRA unique. It is doTERRA’s trademark and it means that their sourcing impacts both the farmers and the users. It means that doTERRA guarantees a fair price to the farmers in exchange for a higher quality product, which in turn makes their essential oils to be the highest of quality. Not only do you receive 25% off retail prices, doTERRA’s Loyalty Rewards Program (LRP) provides free product credits (points) for monthly purchases ordered on the program. As a participant in the Loyalty Rewards Program, you will immediately begin to earn points that can be used as cash to purchase doTERRA products. The longer you participate, the more points you can earn—up to 30% of your total monthly Loyalty Reward purchases!